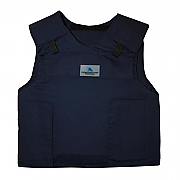 Ideal for use as Police body armour, Combat body armour or Special Forces body armour, our range of tactical body armour is manufactured in either Kevlar or Dyneema and the styles available include those with additional side, shoulder, collar and groin protection. 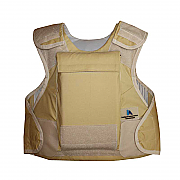 Intelligent Armour Limited also supplies this body armour to PMC's and NGO's for use in Africa or the Middle East. Protection levels up to NIJ IIIA, plus some styles can be additionally armoured up to IV level with the addition of Ballistic plates. The Intelligent Armour Multicam Blast Belt is designed as an infantry and Special Forces armour upgrade blast belt and fragmentation belt. Manufactured in the UK by Intelligent Armour, the IA Multicam Blast Belt is made from 500D Crye Multicam Cordura with reinforced Molle system. A stable load carriage platform, allowing the quick fitting of any Molle pouches. 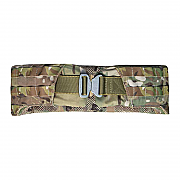 The ballistic insert pack of the Multicam Blast Belt is manufactured from lightweight Dyneema and produced in a removable pack to enable the Blast belt to be washed and cleaned. 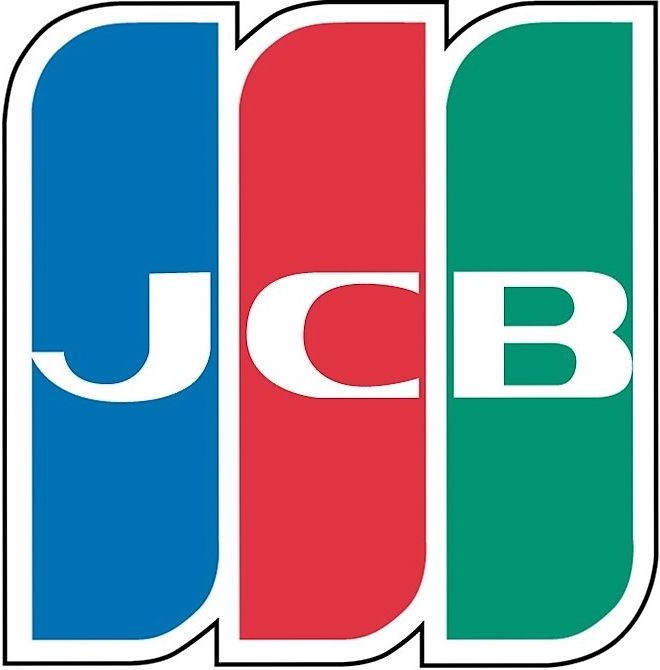 With a ballistic rating equivalent to NIJ IIIA*, the IA Blast Belt is designed to reduce blast and fragmentation injuries to the lower torso and pelvic region. 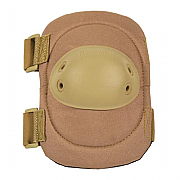 Blackhawk Advanced Tactical Elbow Pads, ideal for infantry and assault teams. These new edition Blackhawk Hellstorm tactical elbow pads provide substantial protection in a value, lightweight, durable protection package. Ideal for Military, SWAT and police assault teams, these Blackhawk Advanced Tactical Elbow Pads are tried and tested in the Middle East and are a favored by Army patrols in Afghanistan. The Dyneema Tactical Body Armour Vest can be further armoured with the use of ballistic plates to give a protection level up to NIJ IV or PSDB RF1. Intelligent Armour Limited Dyneema body armour vest features our airflow system, this makes wearing the vest in hot environments much more bearable. We recommend that our vests be warn in conjunction with under armour shirts to give a better feel and to aid in heat management. Kevlar Tactical Body Armour Vest with optional shoulder, collar & groin protection. Molle Kevlar Tactical Body Armour Vest, NIJ IIIA protection from a custom Kevlar tactical body armour vest. 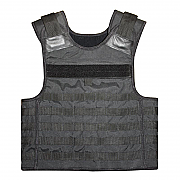 Our Molle Kevlar Tactical Body Armour Vest is the latest in our range of ballistic tactical body armour. 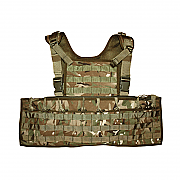 Manufactured in the UK and based on the popular Molle system; now used throughout the World, it allows for the personalisation of each vest to suit the users own needs and roles. Women's Dyneema Body Armour Vest, NIJ IIIA armour vest, low profile and ultra lightweight and tailored cut for fit. This NIJ IIIA tactical women's Dyneema body armour vest with level NIJ IV curved plates offers the comfort and design of modern body protection made to be low profile and deliver freedom of movement. The vest has been tailored to fit cup size to aid in comfort and movement. The G1098 Sabre Platform is a lightweight plate carrier alternative to a full body armour vest. The G1098 Sabre Platform is fully Molle compatible allowing user to tailor their loadout to suit operational duties and requirements. 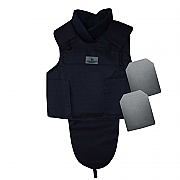 Journalist Body Armour Protection Package, Kevlar body armour vest with front, back & side protection - specially designed for use by members of the press. 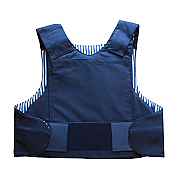 This Kevlar body armour vest has been packaged to contain a NIJ level IIIA vest with side protection and 2 x NIJ IIIA + IV plates. These plates, when worn in conjunction with the NIJ IIIA vest give a protection level of NIJ IV.